At Reload Internet we offer a document scanning service instore for you to scan your documents, passports, ID cards, birth certificates, bank statements etc in PDF or JPG. You can use our service to scan a variety of documents and we can back them up to a USB stick or email them to you for you to save them digitally – no matter how many pages you have to scan. Another popular scanning service in Reload is printing a document or contract first, signing it by hand, and then emailing it in PDF. We can do this for you instore and our staff will be happy to help you with the printing. We charge 25p a page printing. The price of document scanning is per scan regardless of size for example scanning an ID card will be the same prices as scanning an A3 document. We do charge for computer access which is currently £1 per 20 minutes. This includes checking our PDF that we will send to computer. From there you are free to send it to your email or save it PDF. We charge 99p per page, but if you intend to scan more than 5 pages, you can expect the price to drop drastically. The prices are for single page A4 scans, i.e. not from a book that can be fed into our document feeder. This is perfect for architectural plans,architectural drawings and posters. Wide format scanning up to A0 is available by emailing us. For A4 and A3 scanning, no appointment is needed and you can pop into our store in Paddington whenever you wish. Reload Internet offers clients a digitisation services for expert scanning. Our flat bed scanning equipment that we use is specially designed to capture your scans whether they be bank statements, tenancy agreements or any other items that you need to digitise. Wide Format Scanning and Drawing Scanning Services. Reload Internet offers wide format document scanning services that provides scanning facilities so that we are able to scan all sizes of documents (A4 Scans and A3 Scans) but we will soon be able to cater to even larger formats such as A2, A1 or A0. We are also able to scan oversize archive material, ranging in size from A1 (84cm x 59cm) up to approximately 1.5 x A0 (150cm x 100cm). From our Paddington Store we will be able to offer a wide format scanning service for large documents such as CAD (Computer aided design), maps, architects plans, engineering drawings. With our state of the art large format scanning equipment we can scan any size of document up to and including A0 or even custom sizes. We offer scan resolutions of up to 600dpi in black and white, grayscale or full colour or we can go higher if it is required. We can scan documents in various forms including dyeline paper, vellum, bond paper, film, tracing and plain paper and our large format scanning prices are very competitive. At Reload Internet we will always show you the scans before charging you to ensure we meet your satisfaction. Security is always a concern to client. We are a registered company that has been trading at our store in Paddington since 1998. We have dealt with clients from all over the world – and the concierge of Hilton Paddington hotel trusts us to deal with their clients. Further when the Indian Embassy, and VFS were based in Paddington, they used our services regularly. This is something we take pride in, and your security is most important to us. At Reload Internet we are a small and dynamic team and we can also collect and return your documents after we have completed your scanning instore. 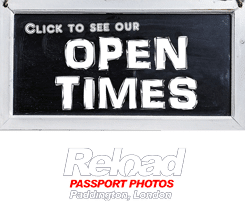 At Reload Internet our scanning service provides a low cost solution for local Architects in Paddington for the conversion of their architectural drawings into an electronic format. 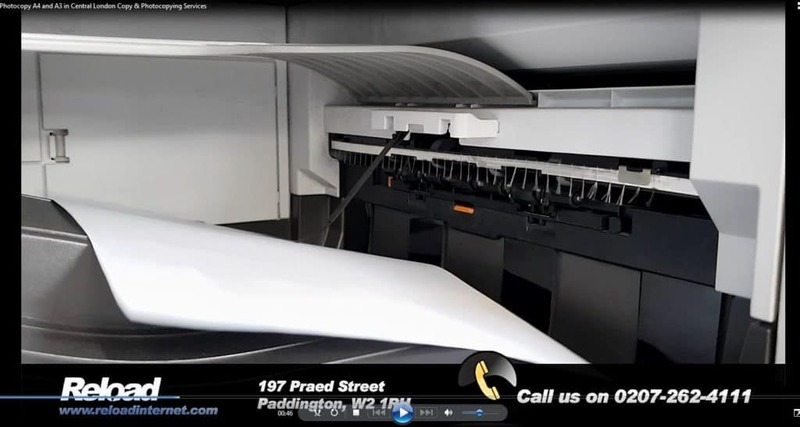 Architects in Paddington and London use Reload Internet in Paddington for our scanning services for conversion of drawings from paper to CAD.